Turner Broadcasting owes its success to the fact that its channels appeal to every section of society and part of the way that they have achieved this is by deliberately having staff as diverse as their audiences. The campaign to achieve this is called ?Turner For All?, and this runs throughout the organisation behind channels from CNN to Cartoon Network. As a commercially funded international broadcaster Turner has always had to reach many nationalities and cultures and provide news and entertainment that resonates with them all, so visitors to its European headquarters in London often comment that it feels like visiting the United Nations. Diversity staff surveys over the years have highlighted the areas that need attention and also show the improvements that their targeted campaigns, sponsorships and advertising have made including a small but significant two per cent increase over a two year period in the number of staff identifying as disabled. 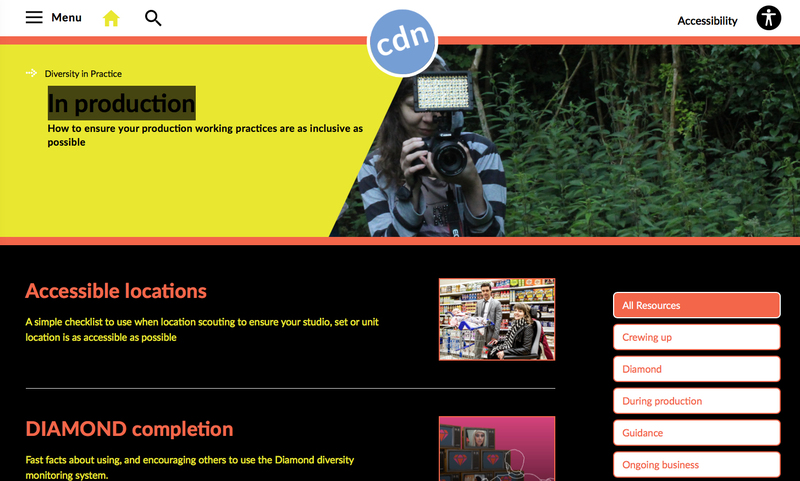 One of the ways that Turner has done this is by creating an annual competitive bursary scheme to enable some of the brightest people in the industry from Leonard Cheshire Disability?s Media Training Centre to further their filmmaking and craft. Each year two senior production executives from Turner?s entertainment channels and CNN interview the finalists and pick the winners. 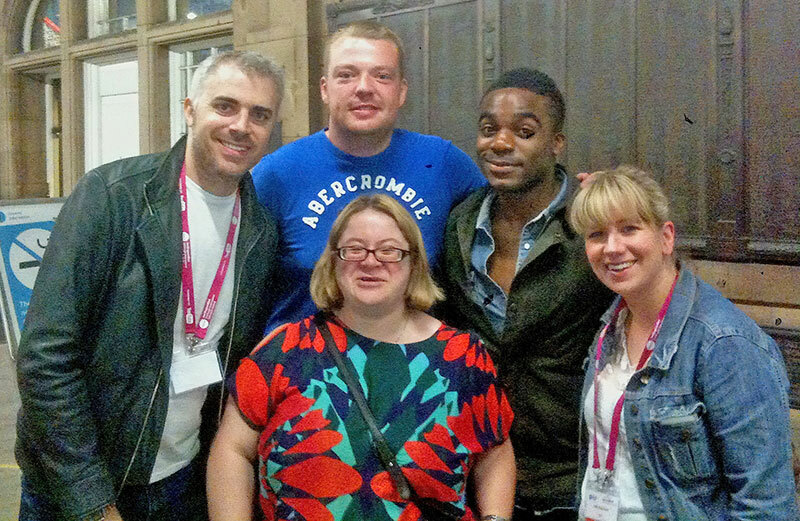 In 2012 Turner also launched an annual sponsorship for two high potential, disabled people to attend the Edinburgh International TV Festival. The successful applicants joined The Network scheme and attended sessions and met some of the most senior people in the industry. ?I was there for four intense days of training and we were involved in workshops, Q&As, seminars, CV clinics and worked on two live productions,? Claire-May Minett told Pos?Ability Magazine. ?I worked on the productions as a Vision Mixer and as Stage Manager and my confidence soared ? this has definitely kick started my career and I would recommend this to others as a fantastic opportunity,? ?said Claire-May who has Mosaic Downs Syndrome and recently graduated with a BA Hons in Media Studies.